Stress is not what Jesus had in mind when He said “I have come that you may have life and have it to the full.” In this study your group will experience an eye-opening study of Psalm 23. In this famous Psalm, David shares what he discovered about experiencing God’s life. 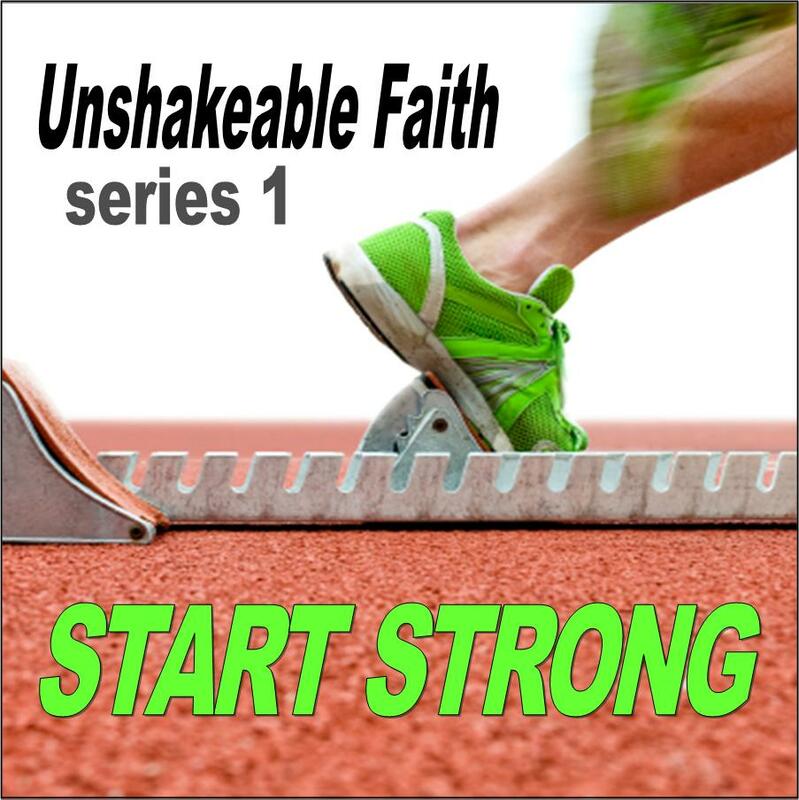 Over six sessions your group will learn God’s methods for removing stress by filing their lives with God’s life so and experiencing fulfillment, balance, peace, success, courage and confidence. If you want to go even further in making these lessons a part of your life, we recommend that you also use the companion StressBusters daily devotional book. 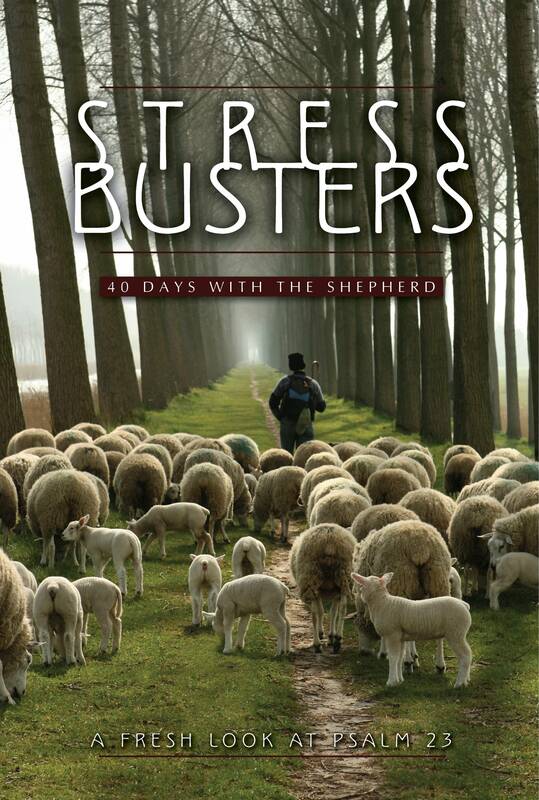 If you would like your whole church to experience StressBusters, we recommend that you purchase the StressBusters 40-day Spiritual Growth Campaign that combines sermons, daily devotions and these small group studies for a life-changing, church-wide experience. If you buy the Campaign Kit you do NOT need to buy the small group study separately.